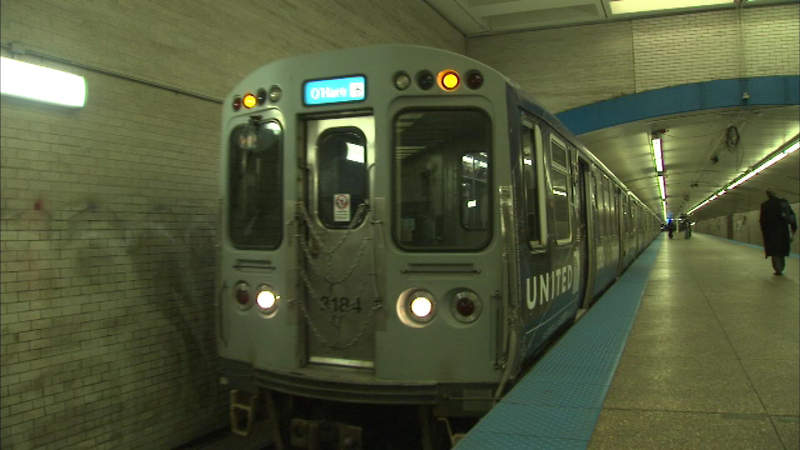 CHICAGO (WLS) -- All CTA Blue Line riders can now access 4G wireless coverage, according to an announcement from Mayor Rahm Emanuel office Wednesday morning. The mayor is scheduled to make an official announcement at the Jackson Blue Line station. The upgrade gives millions of Chicago subway riders an uninterrupted and faster mobile experience throughout their commutes. Emanuel hopes to bring 4G wireless coverage to the CTA Red Line later this year. The Blue and Red lines are the CTA's two busiest rail lines. When that is complete, Chicago will be the largest city in North America to have a subway system with full 4G wireless coverage across its structure, city officials said. The deal was brokered by the Chicago Infrastructure Trust.